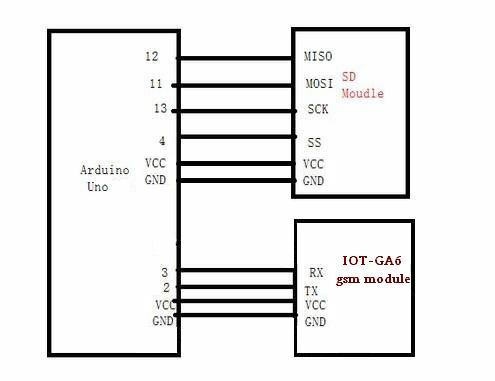 I've recently bought a IOT-GA6 gsm module . I want to use it to send an mms but doesn't work. The SMS and call work. When I execute the void function (mms) the monitor shows the error message +CME EYROR:58. Does anybody know what this means and how to solve it? Browse other questions tagged arduino-uno c++ c sketch compilation-errors or ask your own question.